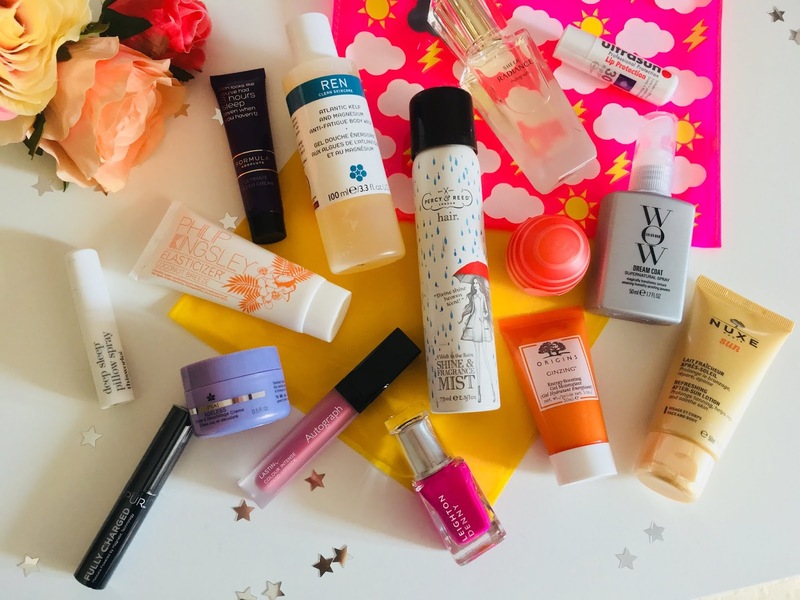 I'm back again with yet another product empties post! 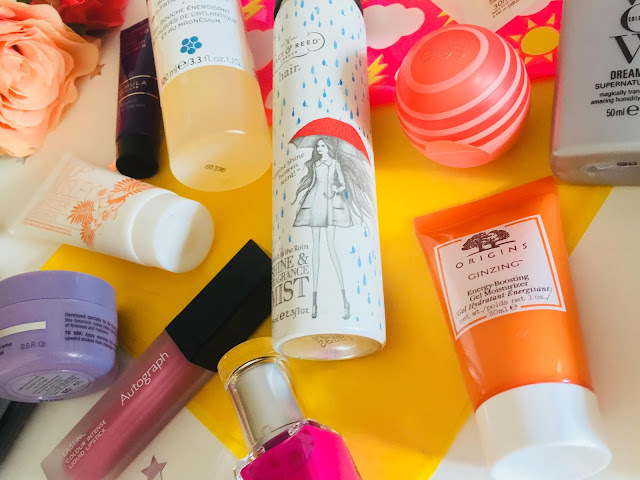 I've been gradually collecting my used up beauty products for a while now, and I'm ready to share them all with you, and let you know what I thought of them! The first empty I have is the Benefit Gimme Brow. 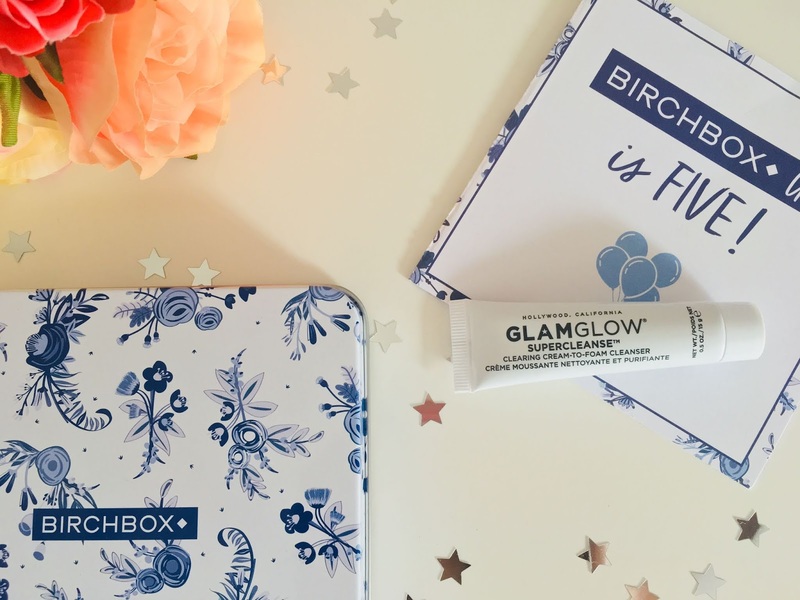 This has been reformulated recently, and is now known as Gimme Brow +. I adore this product on my brows - it sets them in place really nicely, and is just generally fab! It doesn't feel icky on my brows like some brow gel/mascaras do, in fact, I barely notice it when I put it on! I'm intrigued to try the newer version of this product, I hope it hasn't changed too much! 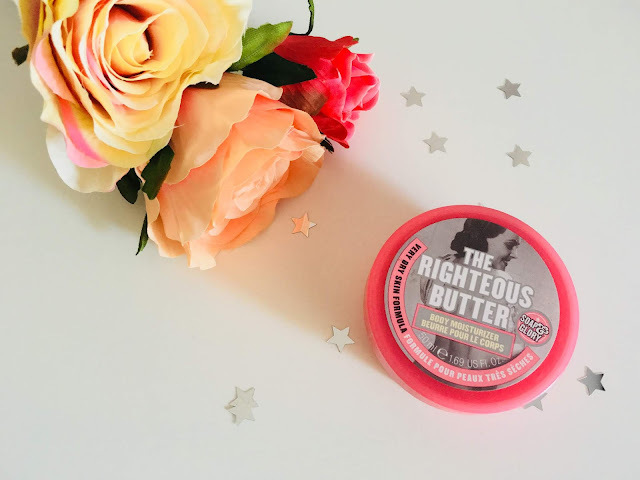 Next, is the Soap & Glory Righteous Butter. 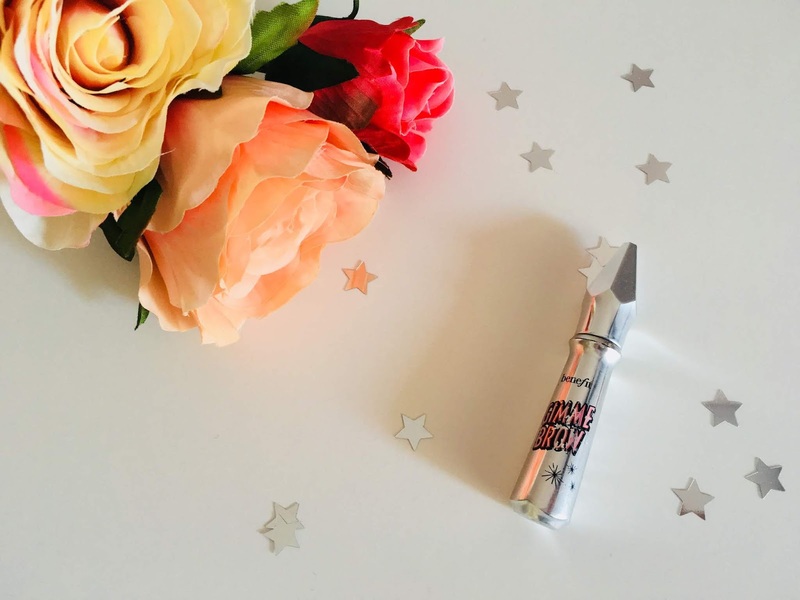 This is an absolute staple for me, and I've already spoken many times about my love for this product on my blog, but I really do love it. It's the only moisturiser that really sinks into my skin, and hydrates it fully. I suffer with quite dry skin, and it works miracles on it! 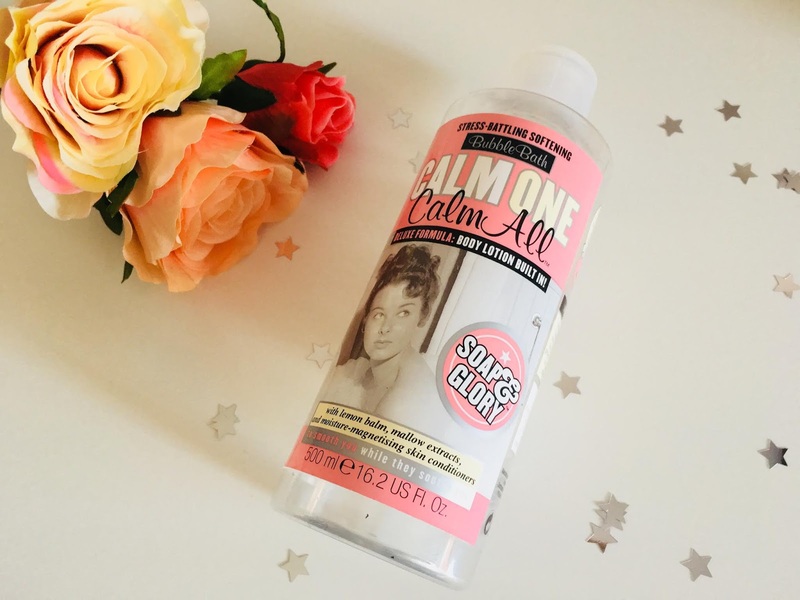 I've also recently used up the Soap & Glory Calm One Calm All bubble bath. I loved this! I love a good bubble bath at the best of times, but I especially love the fact that it is scented with Soap & Glory's famous Original Pink fragrance. It left me smelling amazing after getting out of the bath! 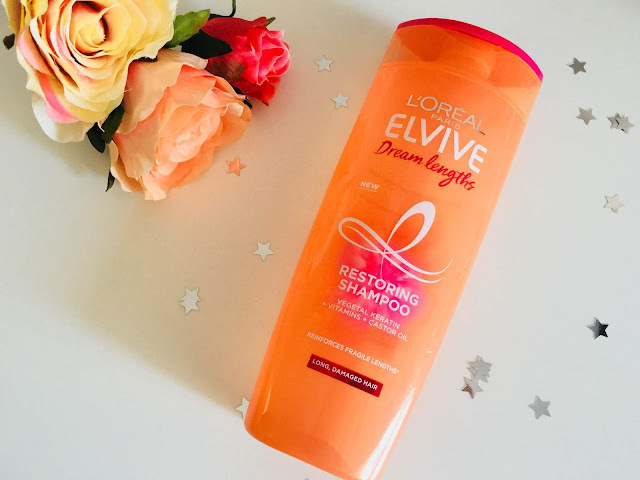 Next, is a product which was launched at the beginning of the year - the L'Oreal Dream Lengths Shampoo. When this product was released at the beginning of the year, I heard lots and lots of good feedback about how great this range was. I'm quite precious about my hair, and I always want to ensure that it's in good condition, and it seemed as though this was a product that could deliver that. One of the claims is that it detangles your hair, I was a little sceptical at first, but it really does! I was amazed at how easily my brush was gliding through my hair after washing it! I absolutely highly recommend this shampoo, and the whole Dream Lengths range to anyone who hasn't tried it yet - it's brilliant. 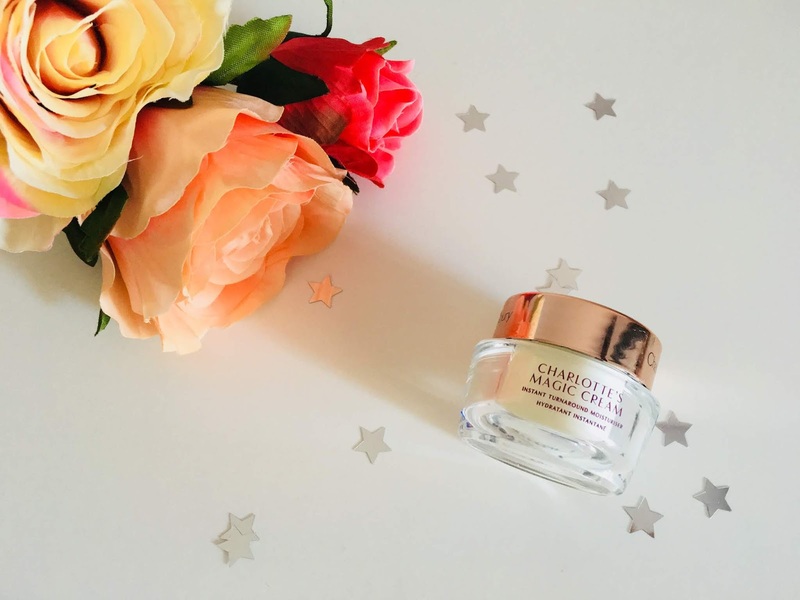 My next empty is the Charlotte Tilbury Charlotte's Magic Cream. This was a product that I was desperate to try for ages, but was constantly put off by the humongous price tag. I bought a skincare gift set by Charlotte Tilbury which featured this product in it, so I finally had my chance to try it! I really liked it! 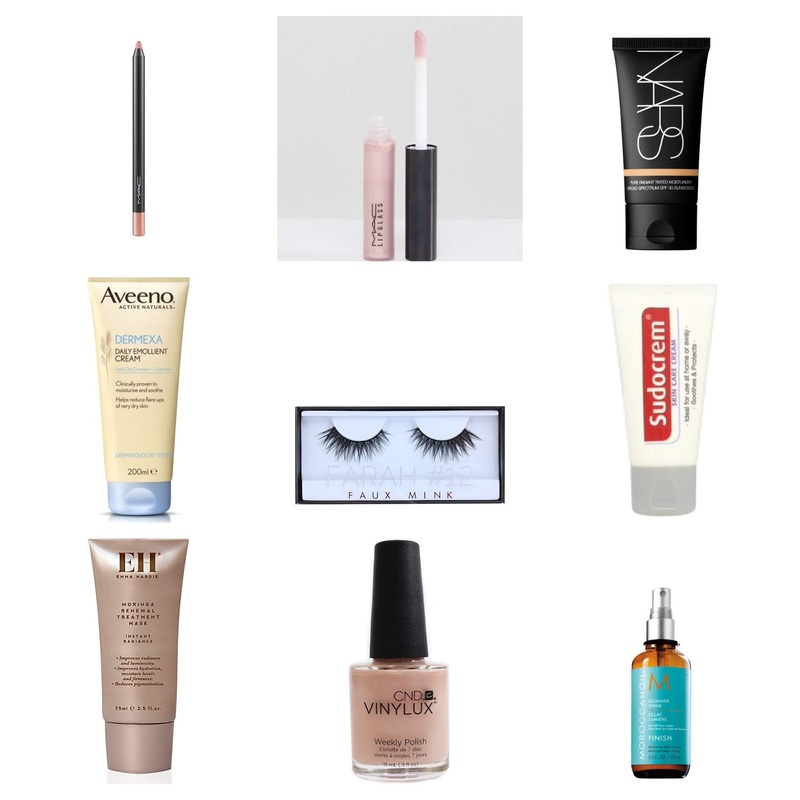 It made my skin feel so smooth and soft, and was the perfect base for putting makeup on in the morning. 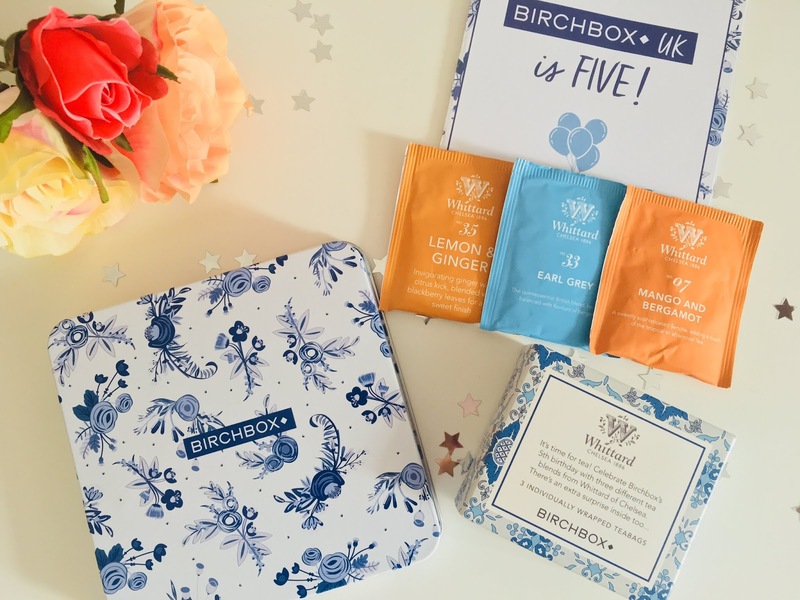 It's very thick, so a little bit goes a long way, and I certainly wouldn't use this at night-time as it would just be too heavy on my skin overnight. Would I Re-purchase? I would, but, it's just so expensive! I've also finished up using the Kerastase Nutritive Masquintese. 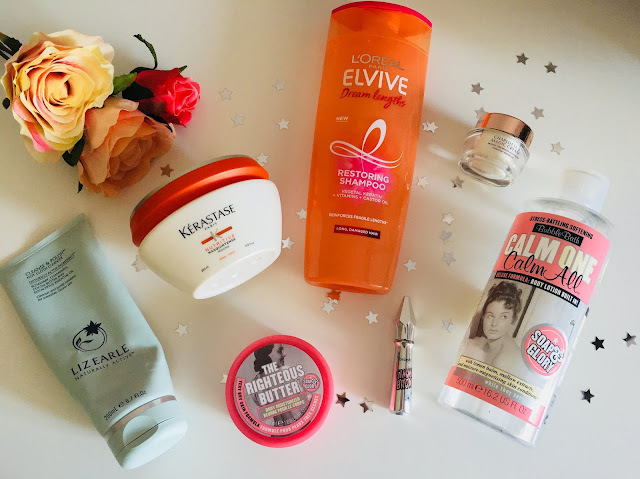 As I said earlier in this post, I'm quite precious about my hair, and I want to make sure that I'm keeping it in good condition, and looking after it well. 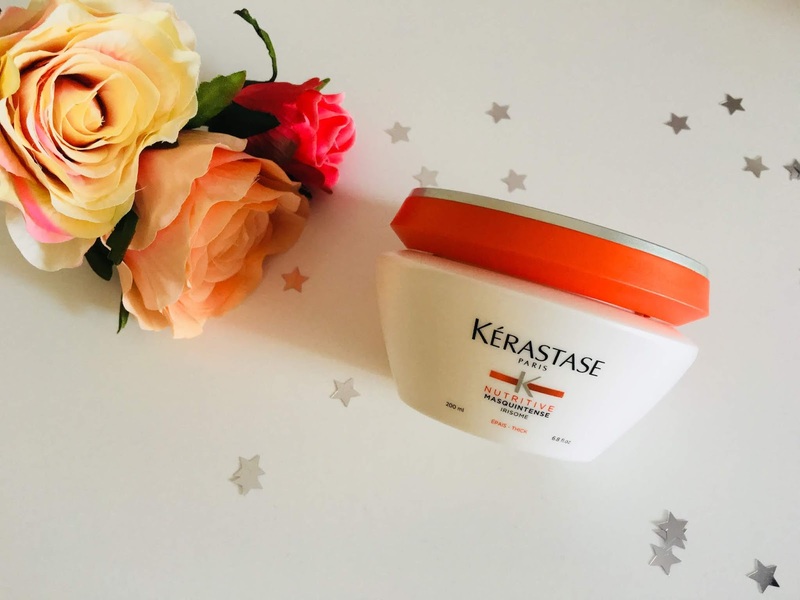 I heard lots of good things about the Kerastase brand, so I thought I would give their products a try. I absolutely loved this hair mask! It made my hair feel so soft and healthy, and the product made my hair smell gorgeous too. 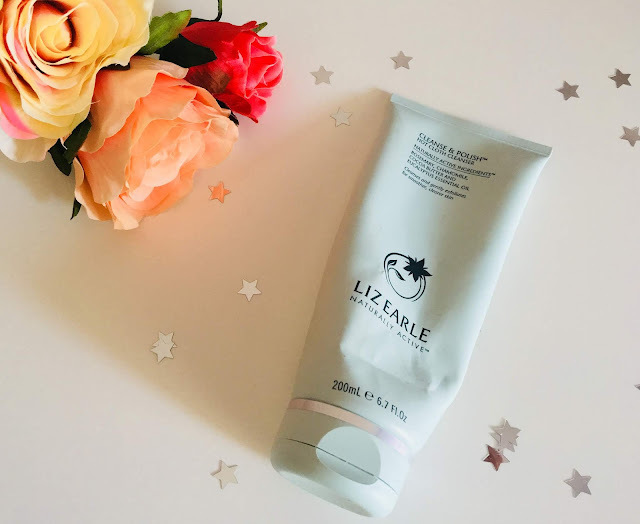 Last but not least, is an absolute favourite of mine; the Liz Earle Cleanse & Polish! I don't know what more I can say about this product that hasn't been said before, but it is just incredible! It's so gentle on my skin, and I love using it to clean my face, and use it to remove my makeup. 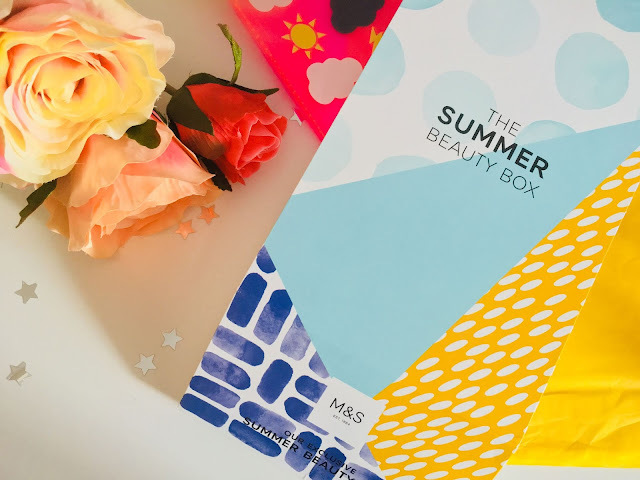 The scent of this product is absolutely gorgeous - it's an absolute dream to use! 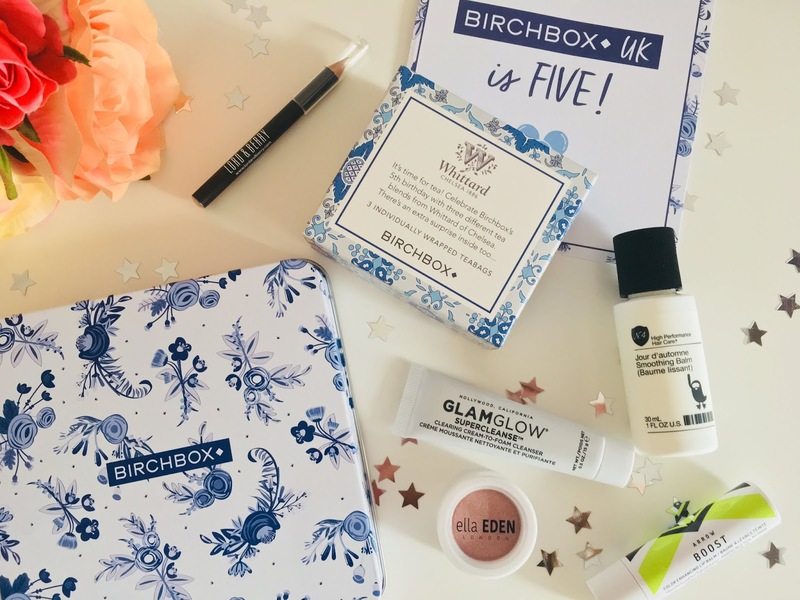 June 2018 marks the fifth birthday of subscription box service, Birchbox in the UK. 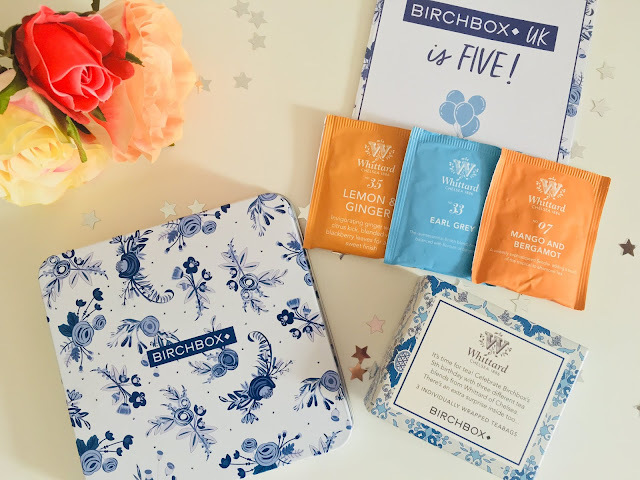 Birchbox are celebrating in style, and, each subscriber has received SIX products, in a beautiful floral designed tin. The first product is the Ella Eden Compact Eyeshadow in the shade 'Julia'. 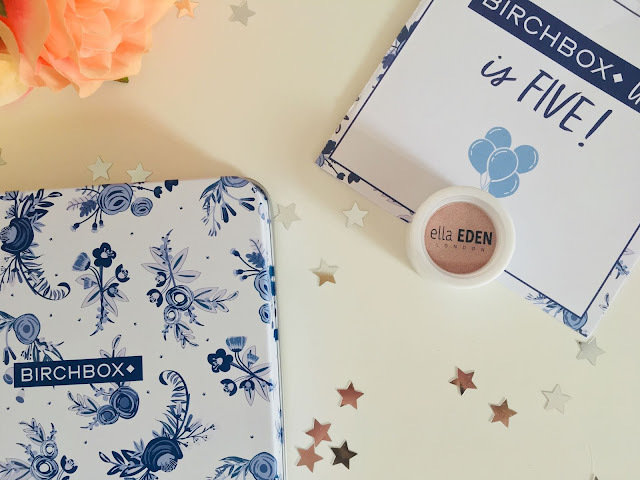 This is a neutral coloured eyeshadow, which will be perfect for a subtle eye look, or, as a highlighter for the brow bone. If you use a wet brush the eyeshadow looks much bolder on the eyes. The next product I received this month is the ARROW BOOST Colour Enhancing Lip Balm in the shade 'Berry Busy'. This is a lip balm which enhances the natural colour of your lips and adjusts to its pH levels. I've actually received one of these lip balms in a previous Birchbox I received last year, however, it was a different shade. It's amazing what effect it has on the lips! It's also worth pointing out that this product is vegan, paraben- , cruelty-, and gluten-free! 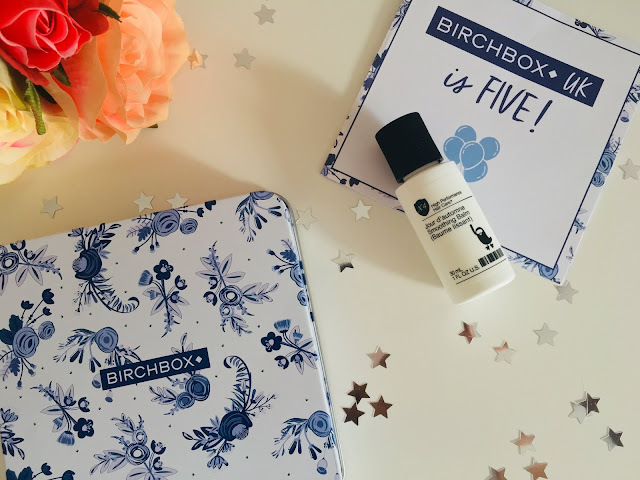 Another product that I received in my June Birchbox is the Number 4 Jour d'automne Smoothing Balm. This is a balm which reduces frizz -perfect for those hot, sticky days where hair gets unruly with the humid air! This product also restores softness, and protects against heat damage. The Lord & Berry Strobing Highlighter Pencil also featured in my box. 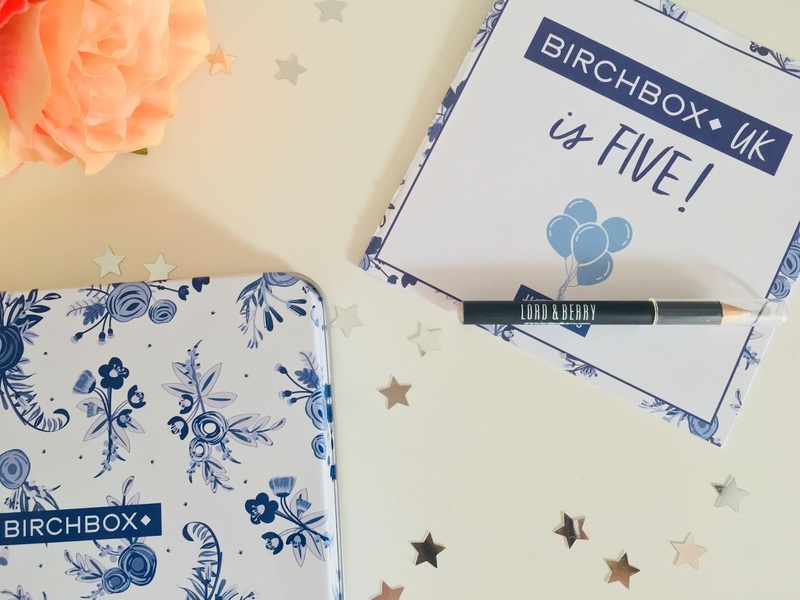 I've never used a highlighter pencil before, and my initial concern was if it was going to feel scratchy on my face, but I'll give it a go, and see how I get on! The last beauty product I received was the GLAMGLOW SUPERCLEANSE. I've tried the GLAMGLOW masks before, and they've worked wonders on my skin, so I'm looking forward to trying their cleanser, and seeing what effect that has on my skin. This cleanser has a blend of three charcoals, and is a cream-to-foam cleanser. 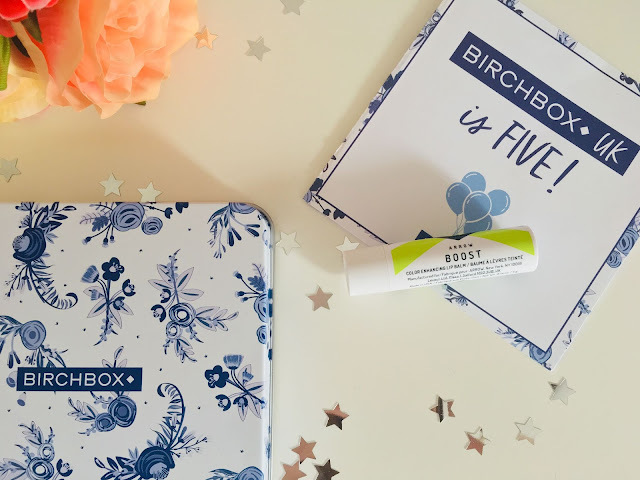 Last but not least, Birchbox have included an extra little treat in celebration of their fifth birthday. There are three Whittard of Chelsea tea bags in the flavours; Earl Grey, Mango & Bergamot, and Lemon & Ginger. I'm looking forward to putting the kettle on, putting my feet up, and enjoying these sometime!